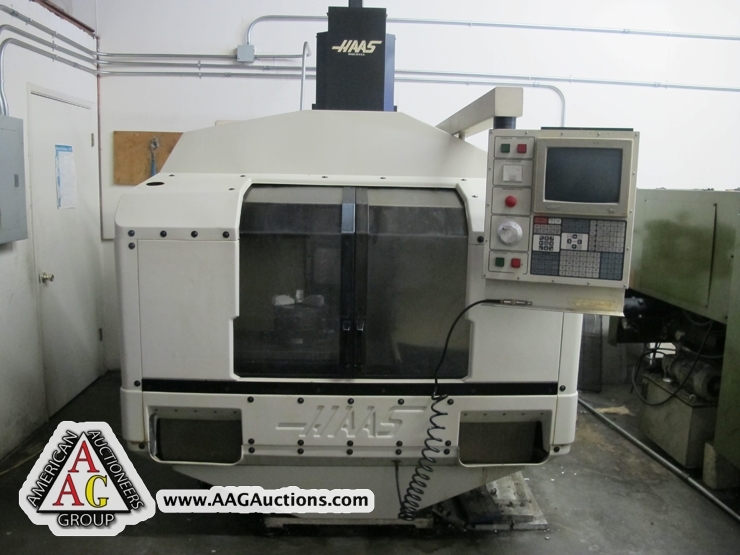 AUCTION DATE: WEDNESDAY, June 13, 2012 – STARTING @ 11:00 A.M.
1991 HAAS VF-1 CNC VMC, CT-40, S/N 1388. 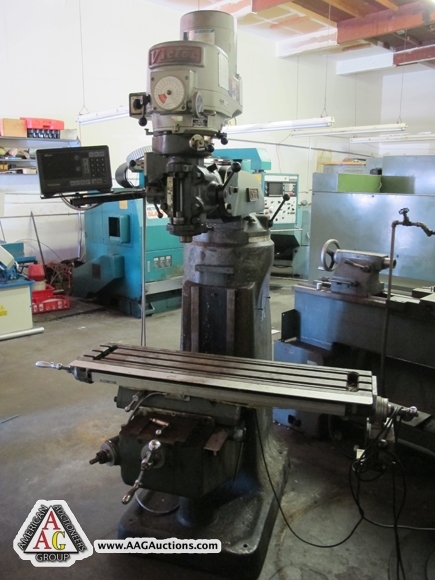 NAKAMURA-TOME SLANT 1 CNC LATHE WITH FANUC 6T CONTROL, 10’’ CHUCK, 12 POSITION TURRET. 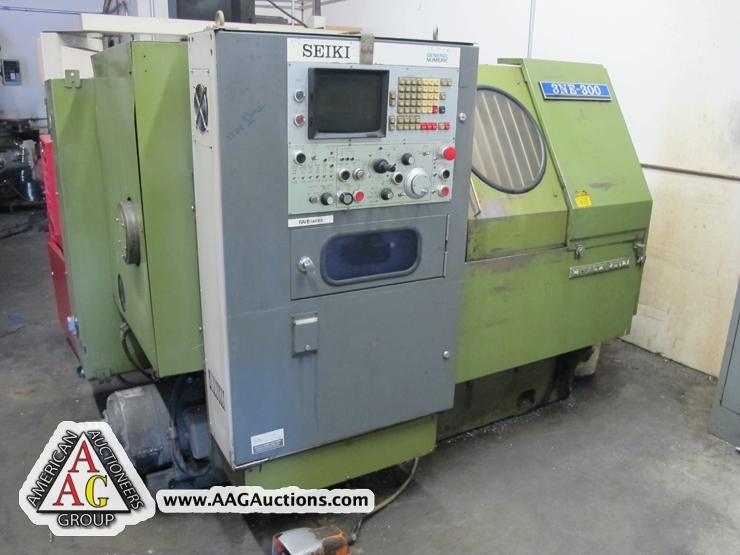 HITACHI SEIKI HT-20 CNC LATHE WITH FANUC 3T CONTROL, 8’’ CHUCK, 12 POSITION TURRET, S/N 20121. 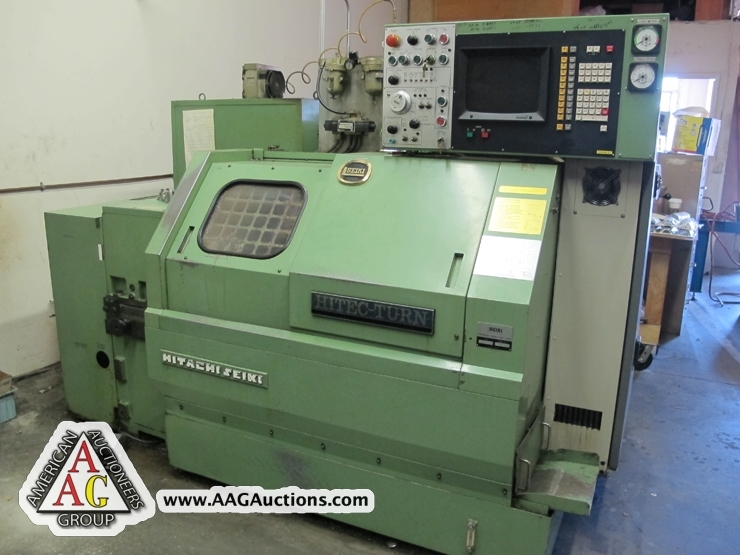 HITACHI SEIKI 3NE-300 CNC LATHE WITH FANUC 6T CONTROL, 6’’ CHUCK, 12 POSITION TURRET. 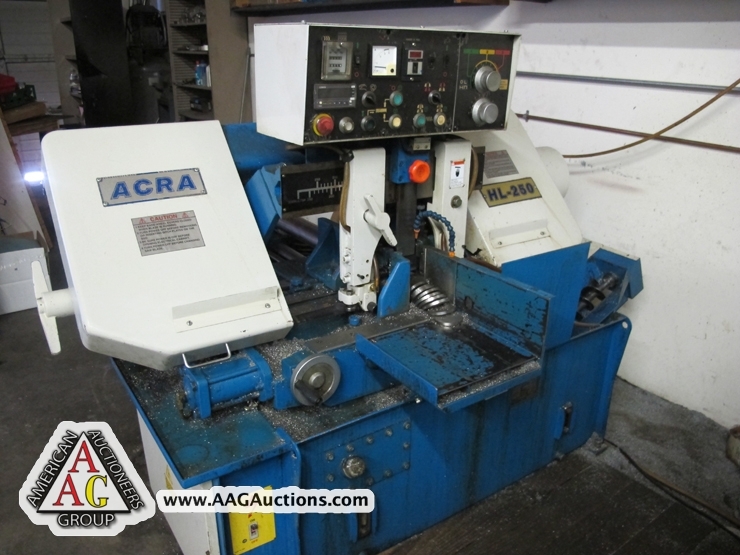 2006 ACRA HL-250, FULLY AUTO BAND SAW WITH 10’’ CAP. 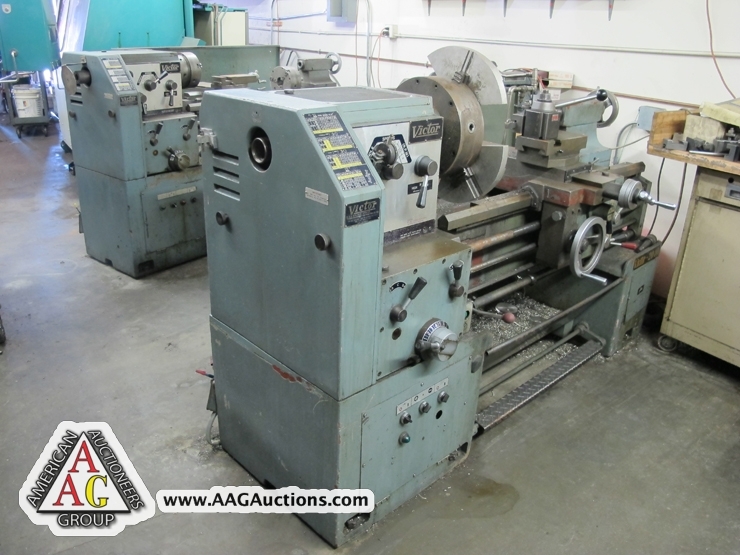 2) VICTOR 16 X 40 ENGINE LATHES. 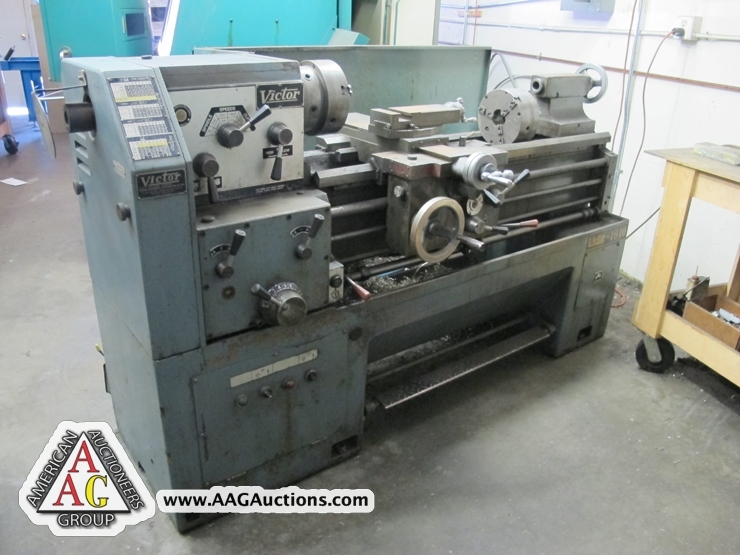 VICTOR 20 X 40 ENGINE LATHE. 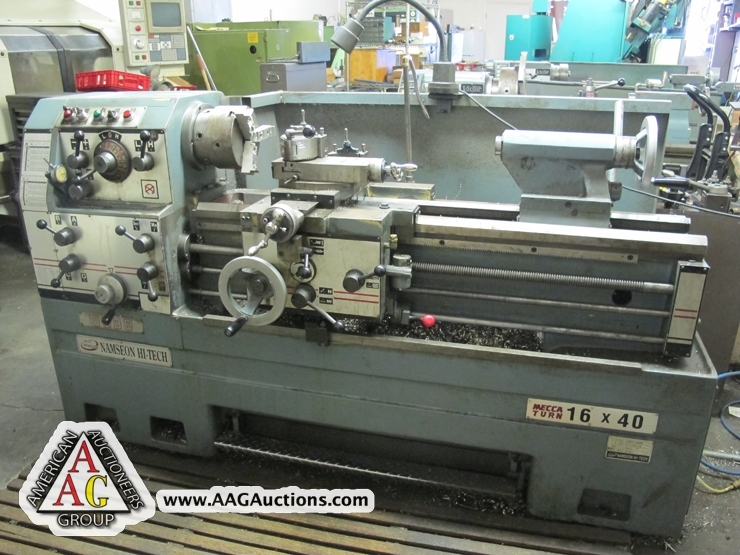 NAMSEON HI-TEC 16 X 40 GAP ENGINE LATHE. 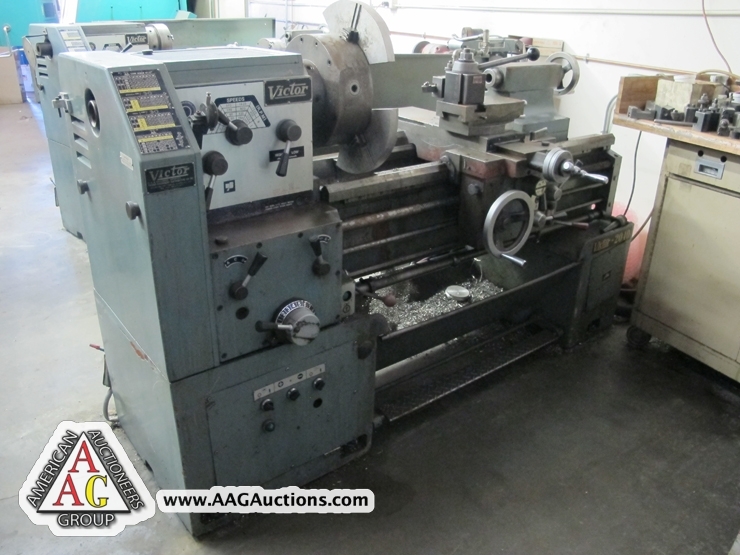 VICTOR VERTICAL MILL WITH DRO AND P.F., VAR SPEED. 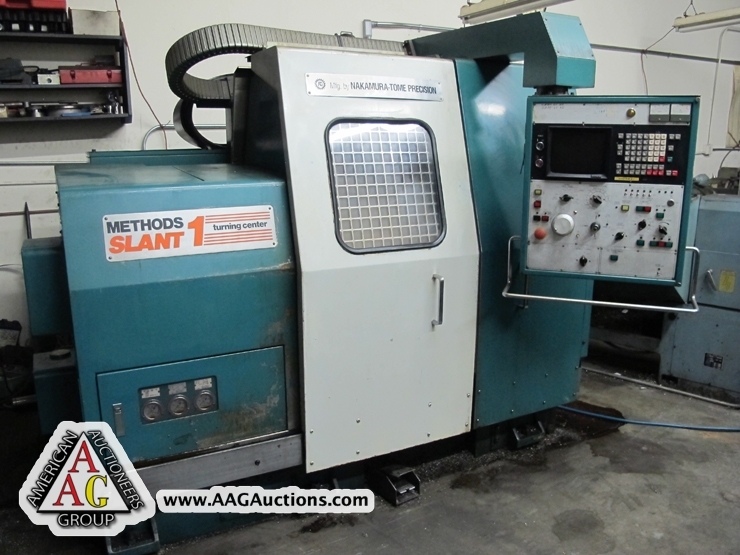 SHARP VERTICAL MILL WITH DRO AND P.F., VAR SPEED. 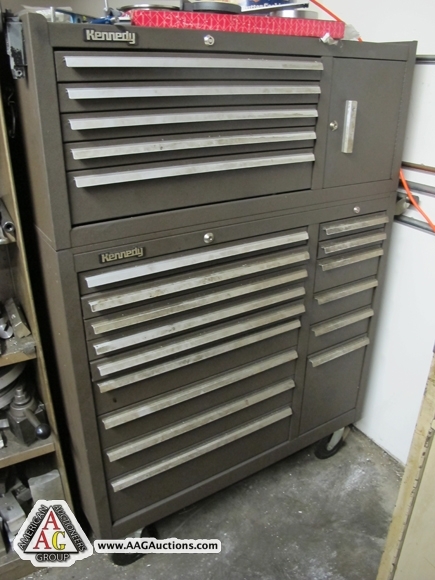 KENEDY TOOL BOXES, CUTTING TOOLS, END MILLS, VISES, ROTARY TABLES. 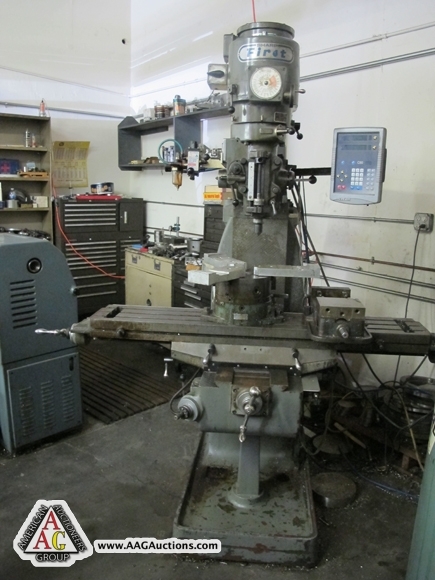 INSPECTION TOOLS, INDEX TOOLING, REAMERS, CARBIDE TOOLS AND ETC. 12% buyer’s premium on ALL purchases. 25% cash deposit towards ALL purchase. ALL sales are subject to California sales tax.